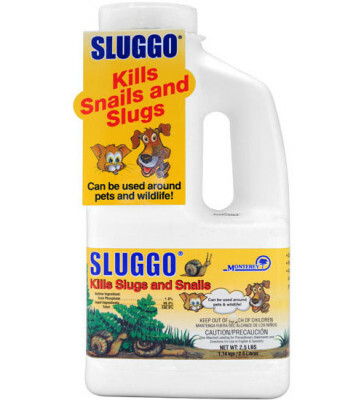 Kills slugs and snails… naturally! 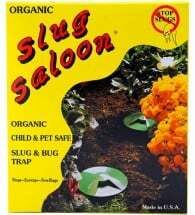 Monterey Sluggo Bait contains a unique blend of iron phosphate, an organic compound that breaks down into fertilizer. Controls snails and slugs, yet is non-toxic to wildlife, people and pets. Easy-to-use formulation remains effective after rain and will give protection to lawns, gardens, greenhouses, outdoor ornamentals, fruits, berries and citrus. OMRI Listed for use in organic production. 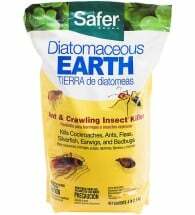 Simply scatter around or near plants to be protected. 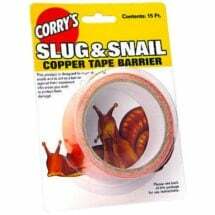 Apply evenly at about 1 lb per 2,000 square feet. Re-apply as bait is consumed. 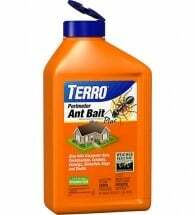 In potted plants, apply 1/2 teaspoon per 9-inch pot. May be used up to and including day of harvest.